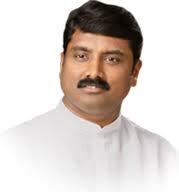 Sambhaji Patil has won the prestigious Belgaum South seat with a margin of 5000 votes against his closest BJP rival Abhay Patil by a margin by 6310. In a very close fight Sanjay Patil BJP retained his seat against his arch MES rival Manohar Kinekar by a margin of votes. 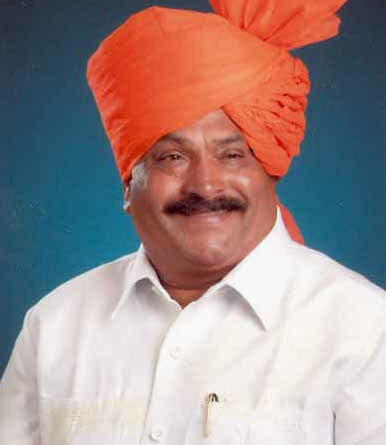 Feroz Saith in a one sided game won the Belgaum north seat by a margin of 18120 votes. Wonderful to see him elected at Belgaum North,But where’s the development in Shrinagar and Vantmuri Colony in recent years. now time has come ,..we maratha can rule belgaum…as a sincier politics with humanity…hand to hand with all our sister & brother of belgaum , khanapur & this my Commitment behap of the MES,Belgaum, Khanapur,..
we never used divide n ruls, as like BJP,..